Dear United, What If David Dao Had Been Disabled? Earlier this month, David Dao was dragged off a flight from Chicago to Louisville. He suffered a concussion, a broken nose, sinus damage, and several lost teeth. While I’m empathetic toward Dao and his family, this is not the first time I’ve heard of airlines grabbing passengers with numerous injuries ensuing. Once, while boarding a plane in Charlotte, I was grabbed around the waist by two flight attendants, pulled to the ground, and told to stay there until security came. But I wasn’t refusing to get off the plane. I was trying to walk to my seat with my personal care assistant, because I can’t walk on my own. I have muscular dystrophy, a neuromuscular disease that affects my whole body, and have difficulty walking, standing or sitting up straight. This is the treatment that I’ve come to expect from airlines dealing with disability. The amount of mistreatment and abuse is nothing new to my community, and while Dao’s injuries are extreme in their amount and severity, I know of disabled friends whose legs have been broken, backs sprained, and breathing tubes dislodged on flights with airlines who do not care about the treatment of the passengers, especially ones with mobility concerns. What would have happened if Dao, randomly selected by a computer, had a disability? All of the details that non-disabled people have to think of in regard to flights are made excessively more complicated by the unique challenges disabled people experience. Of course, no one, disabled or non-disabled, should have to endure what Dao did. But what if he had a disability, and no one asked? Would the airlines have forcefully dragged him off the plane, not knowing if his bones could easily be broken, or he has stress-induced seizures? What if he used a mobility device, like a scooter or a wheelchair? Would the airlines have had the forethought to bring it up to the gate, or left the passenger stranded? Or what if he were flying with an aide, but one of them was ejected and one of them wasn’t? What then? The kind of treatment Dao experienced is unacceptable, and the lack of empathy and understanding shown by United is horrifying. We in the disabled community are regularly subjected to the frustrations that come with flying, but what happened last Sunday is a new low, regardless of Dao’s ability. Consider if the media traction for a story like Dao’s was given to the constant mistreatment experienced by passengers with disabilities. These kinds of stories lead to resistance, which is part of a revolution. I know I am not alone when I say I am ready to start a disability revolution for how airlines treat us. 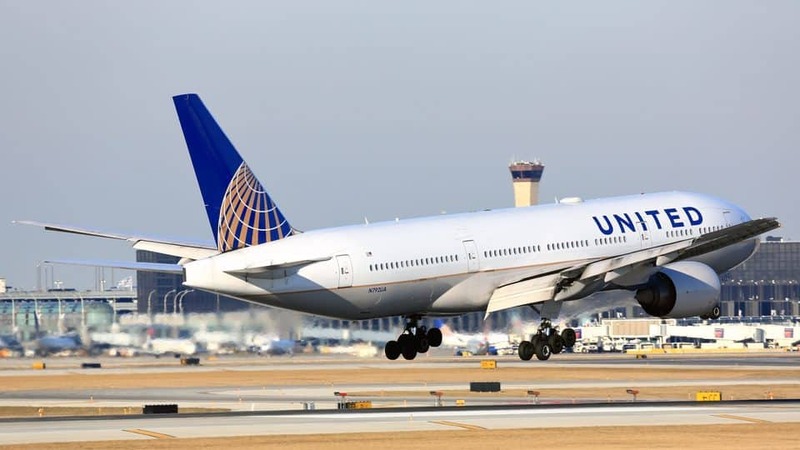 And while United is the airline currently under fire, I want all other airlines to take this as an opportunity to scrutinize their passenger policies – especially those put in place for disabled passengers. Kings Floyd previously served as the National Youth Transition Fellow for the National Council on Independent Living. She graduated from High Point University in 2016 with a degree in English and concentrations in language, education and disability studies. She currently lives in Washington, DC, and has a passion for poetry, food and helping young people with disabilities continue their education.